A new survey of information security professionals carried out at last month's Black Hat conference suggests that the majority think encryption backdoors are ineffective and potentially dangerous. The study carried out by machine identity protection company Venafi finds that 72 percent of respondents don't believe encryption backdoors would make their nations safer from terrorists. This follows an earlier study from Venafi into consumer attitudes to encryption and government powers which showed that people have mixed feelings about the effect it would have on them personally. This new study shows that only 19 percent of professionals believe the technology industry is doing enough to protect the public from the dangers of encryption backdoors. 81 percent feel governments should not be able to force technology companies to give them access to encrypted user data, and 86 percent believe consumers don't understand issues around encryption backdoors. "Giving the government backdoors to encryption destroys our security and makes communications more vulnerable," says Kevin Bocek, chief security strategist for Venafi. 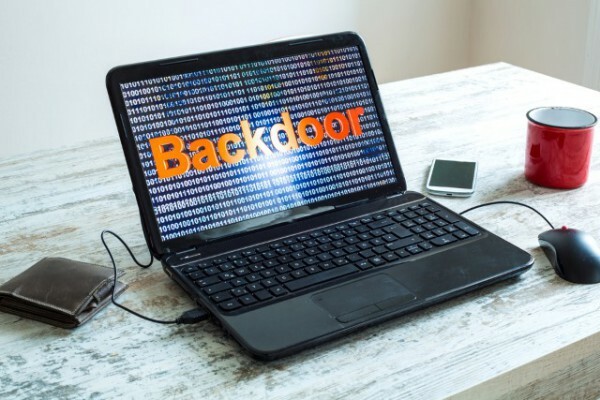 "It's not surprising that so many security professionals are concerned about backdoors; the tech industry has been fighting against them ever since global governments first called for unrestricted access. We need to spend more time protecting and supporting the security of our machines, not creating purposeful holes that are lucrative to cybercriminals." You can read more about the findings on the Venafi blog.